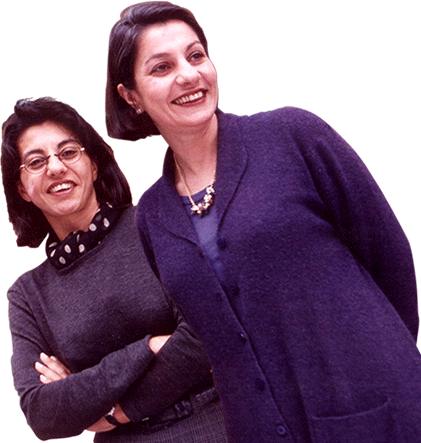 Thirty years ago, Loumia and Shama Hiridjee, two women with a new vision of feminity, founded Princesse tam.tam, the lovable upstart in the French lingerie sector. 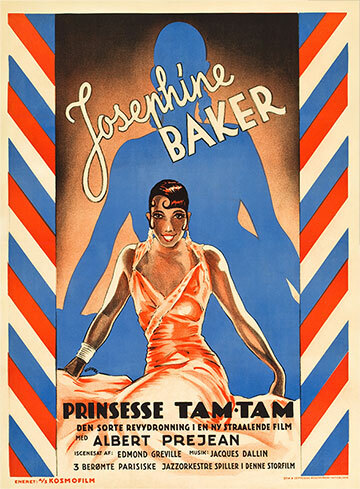 In 1935, Josephine Baker used dance and the sound of the tam-tam to pass on a message - freedom in body and mind. 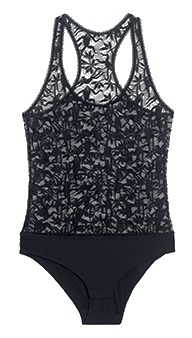 Princesse tam.tam gives women the freedom to be themselves, at ease in mind and body. For the past thirty years, we’ve been breaking the mould, creating the difference. 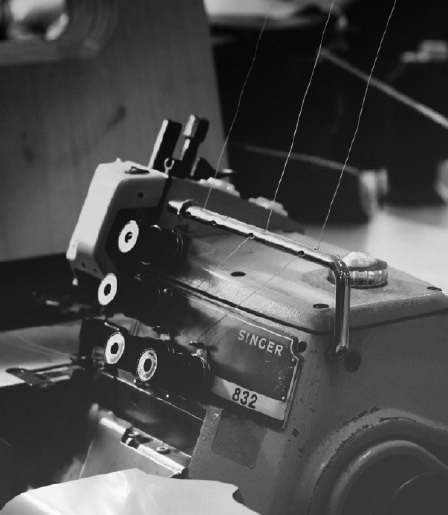 We reinvented men’s boxers and styled them for women. We revolutionised lingerie and made it a fashion statement with colours ranging from flashy to prints, a totally new concept in its day. We launched a new style of pyjamas that were chic and fun, never fuddy-duddy. 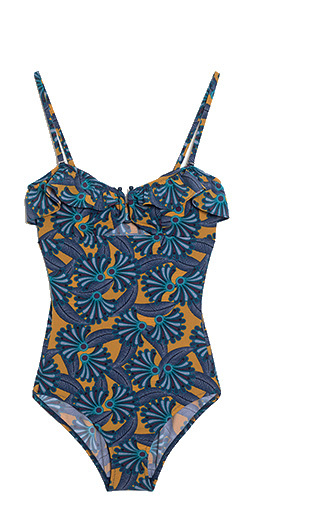 We redesigned swimwear so that women can be beautiful and stylish on the beach. And we invented a whole new wardrobe - loungewear, a casual fashion for every day. 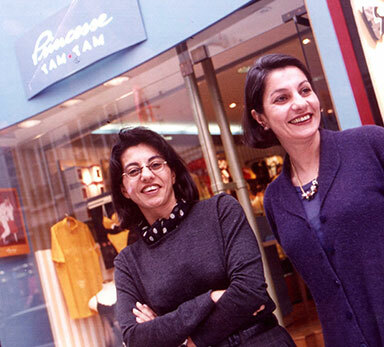 Thirty years ago, Loumia and Shama Hiridjee decided to change their small gift shop in Rue Bréa in Paris into the first Princesse tam.tam store. Today, there are 153 shops in the Princesse tam.tam network and their managers and staff have created a special relationship with clients who have been loyal to the brand for the past thirty years.